Although he’s released two solo albums under the guise of Wiekie, Adam Weikert is perhaps best known as the drummer of Her Name is Calla. This first release under his own name marks something of a departure, and given its inspiration and evolution, it’s perhaps not unreasonable to say that Weikert’s decision to release an album as ‘himself’ represents a stripping away of the layers of artistry to reveal a work which is more directly personal. Attempts to unravel the meaning of the album’s title, which I take to be more of an initialism than an acronym, during the writing of this review bore little fruit of use. The poems – which are contained in an 80-pagebook which accompany the physical release – are considerably more instructive as to the true meaning of the project. That isn’t to say they’re in alignment with the album’s eleven (instrumental) tracks, because the poems – plural – essentially blur into a single, drifting longform work which has its own shape and tempo, as well as illustrations which augment rather than impinge on the experience. That is to say, the two elements of the project are complimentary rather than directly parallel. Nevertheless, the poems are absolutely integral to the overall experience, rendering USIDOH more of a multimedia work than simply a musical piece. The words are weighty and the presentation is not only highly visual but intrinsic to the execution. Just as the music on USIDOH draws on aspects of the postmodern and the avant-garde within its broadly neoclassical framework – Wiekert conjures a vast array of atmospheres and emotions through the use of abstraction and semi-ambient field recordings and found snippets in conjunction with mewling saw, sweeping strings, brooding piano and nagging banjo – so the poems pull on high modernism, postmodernism and concrete poetry to further accentuate the lines, disparate and abstract yet unified by virtue of emanating from the same mind, over a period spanning the six years from 2005 to 2011. ‘Die Puppe’ weaves in and out of experimental atmospherics, before ‘Vardøhus Festning’ forges an imposing, imperious mood. ‘Sloth’ is a simply beautiful piano composition, which rolls and drifts mellifluously. There’s almost a playfulness about ‘A Constant Repose’, which first aired via YouTube aired a couple of months ago, the nimble piano work affecting a lightness of mood. But beneath it lies a subtle undercurrent of nostalgic melancholy. 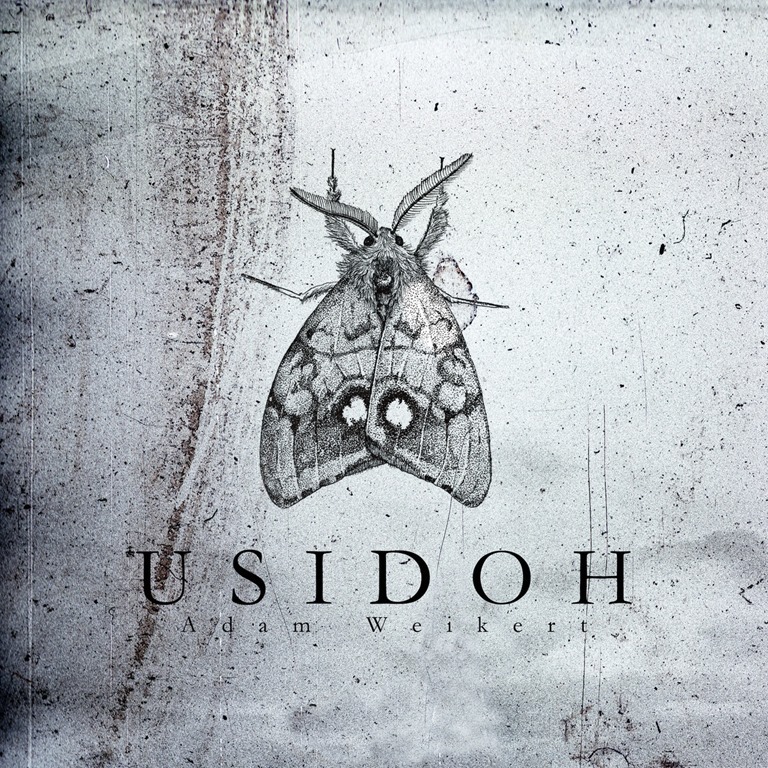 And if anything, it’s this emotional layering and the depth of nuance and detail which makes USIDOH such an appealing and compelling work, musically. As a complete package, there’s a lot to unravel. USIDOH is very much art: Wiekert has poured everything into this, and it shows. There are times when it’s not easy to penetrate, but that in itself is reason to set aside some time to explore a work that multifaceted, deep and resonant, and achieves this without slipping into pretentiousness. There’s no question that USIDOH is ambitious, but Wiekert succeeds in delivering something which conveys the vision.